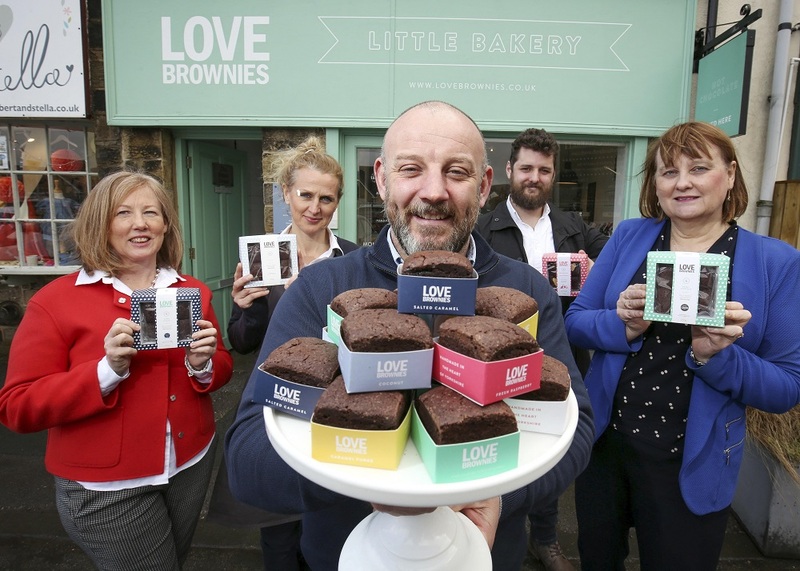 West Yorkshire-based company Love Brownies has secured a £150,000 investment from NPIF – FW Capital Debt Finance, managed by FW Capital and part of the Northern Powerhouse Investment Fund. The business manufactures award-winning, hand-baked Brownies from Ilkley, West Yorkshire. Love Brownies was originally founded in 2009 by Lee and Chantal Teal from their kitchen at home before expanding into a bakery and cafe in Ilkley in 2016. Now the company employs 17 people and offers an online gifting service where customers can send brownies through the post to mark special occasions. As demand for the individually-made brownies grew to 2,000 a day, the company devised a growth plan to open franchises in other parts of the country, expand the Ilkley café and open a new bakery in a converted barn near Barden, at the heart of the Devonshire Estate. The couple, advised by Dianne Walker & Co, were delighted to secure the funding from FW Capital to help them do this. The loan has supported renovations of the new bakery, which was officially opened by Olympic triathletes the Brownlee Brothers on 27 January, 2019. It has also paid for new kitchen equipment and allowed Love Brownies to employ four additional staff.